Welcome to Blazin' Dragons. We are licensed breeder of bearded dragons in the State of Florida. We are a husband/wife team of bearded dragon breeders. We are currently working with a wide range of colors and morphs. Our love of dragons started in 2002 with our first normal dragon. Since then our collection has grown over the years. 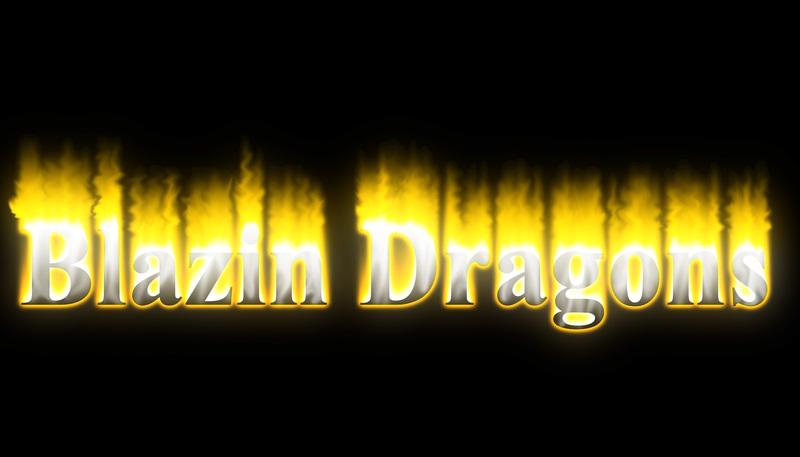 All content, including images and text, on this site is the property of www.Blazindragons.net and may not be used without permission.